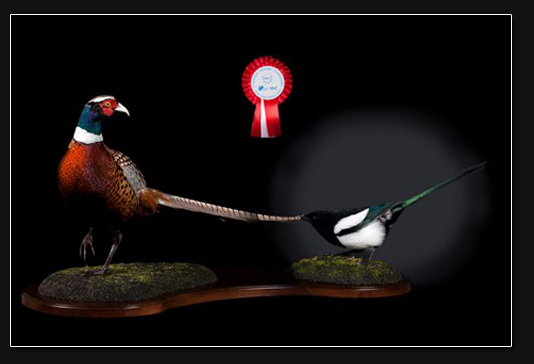 First Class Trophy achieves very good placements at the European – and World Championships in Zoological Taxidermy work. Salzburg hosted the World Championships in 2008 and was, once again, the host for this great event. 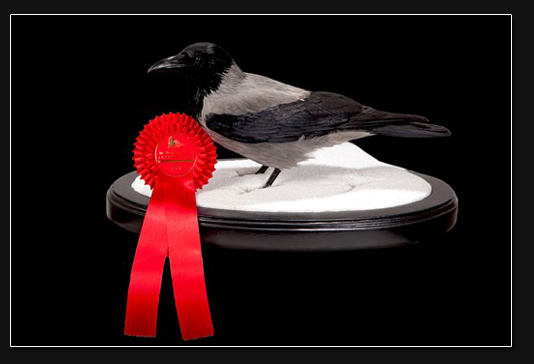 The competition, from 19 – 26 February 2012, was arranged by Reed Messe, Salzburg Gmbh, with contributions from the Austrian Guild of Fashion and Clothing technology, European Taxidermy Federation, and ‘Break Through’ Magazine Inc. 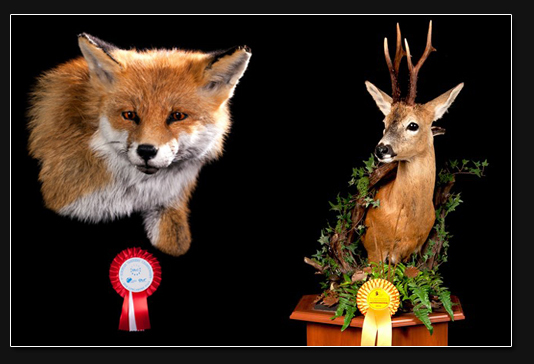 The World Championships has been called ‘the greatest zoological taxidermy event’, for many good reasons. 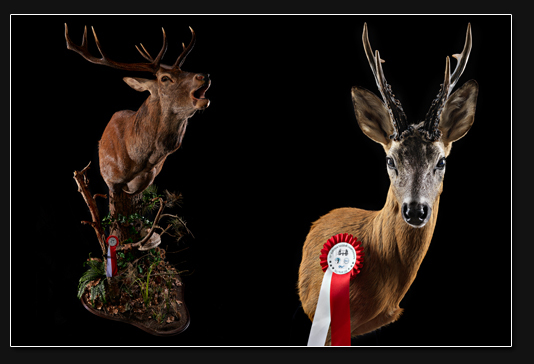 Taxidermists from all over the world meet to compete, learn and experience first hand, the high standards in this art form. 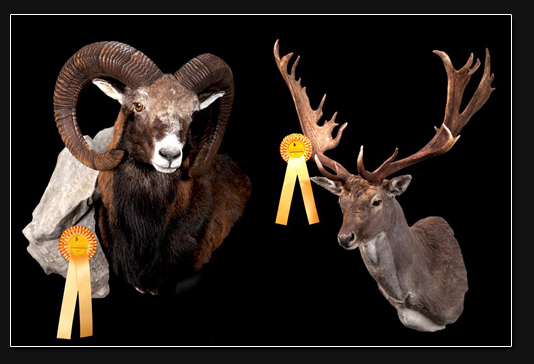 At the World Championship in 2012, no less than 402 trophy mounts from 130 taxidermists worldwide, from 22 different countries, were represented. 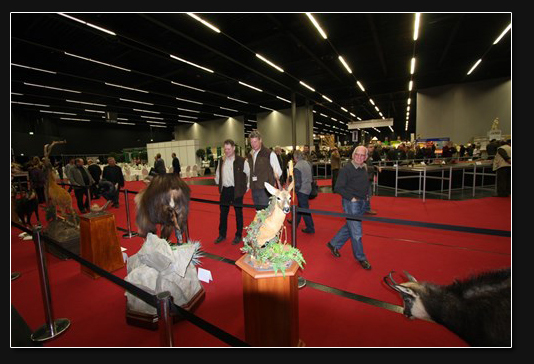 Allan Rasmussen and Carsten Skakkebaek, from First Class Trophy, inspect some of the fantastic trophy mounts, at the world championship. Copyright First Class Trophy. All Rights Reserved. 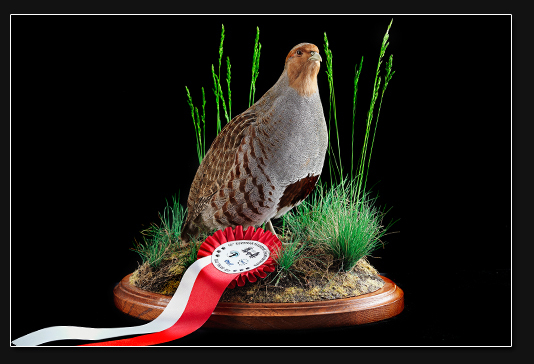 First Class Trophy was represented by our well known, high quality, trophy mounts that we deliver to our clients every time. 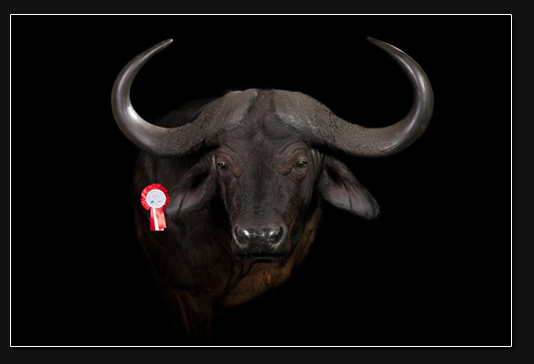 First Class Trophy participated in the competition with a selection of trophy mounts, with the purpose of getting a valuation from an international team of highly skilled judges. 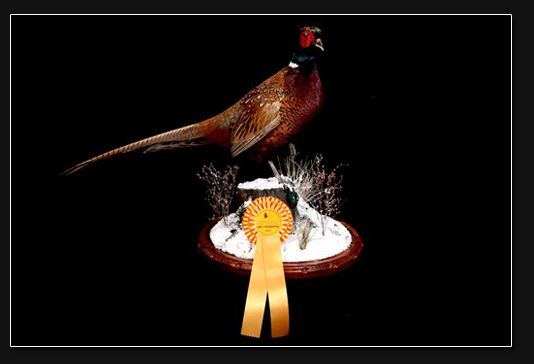 Many of the other taxidermist spent 6 – 12 months working on one trophy for the purpose of sending it to the World Championships. A so called ‘show quality’. 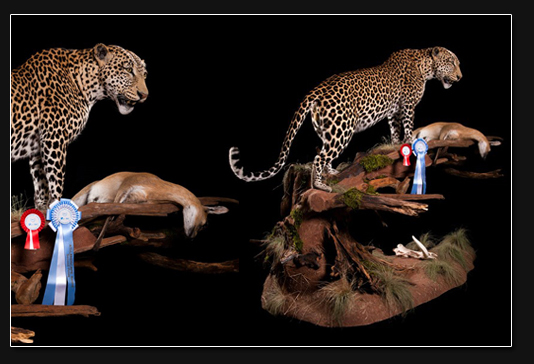 These ‘show quality’ mounts are so time consuming, that very few hunters can, or will, pay the very high price that is involved in making that trophy mount. 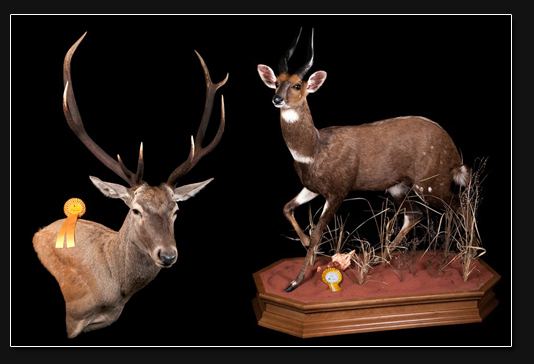 These ‘show quality’ mounts do not give the hunter a realistic picture of the general quality of the trophies he can expect from his taxidermist. First Class Trophies went to the world championship with trophies borrowed from our clients, that we had already made for them. 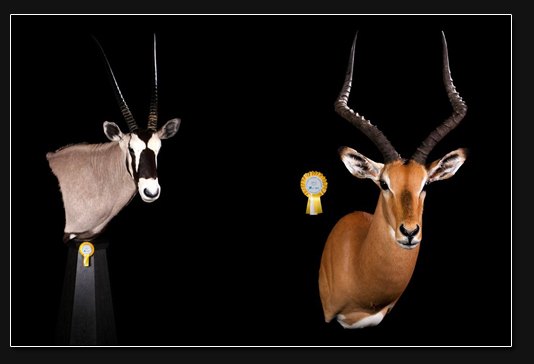 Trophy mounts of our well known high quality, that the hunter can expect from us. 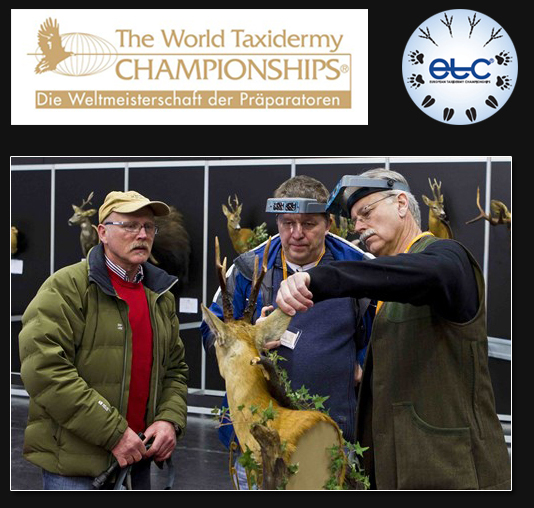 At the World Championships our taxidermists we received a total of 8 placements in the category ‘Professional Division’ (advanced taxidermist). At the European Championships in 2012 and 2014 we achived total 19 placements . 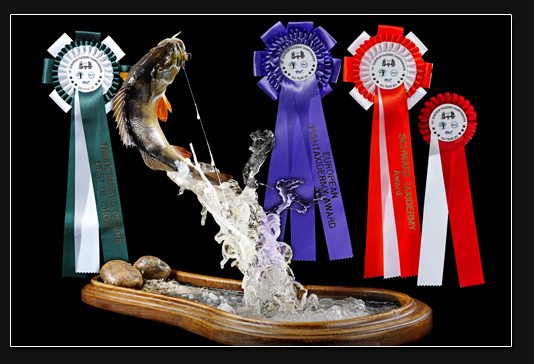 And besides these placements we got the Silvermedal in the “ATI Landscape Award” (habitat) for our full mount Leopard, Goldmedal for our Euresian Woodcock and “Best of Show” (best mount of all mounts presented) for our Perch. 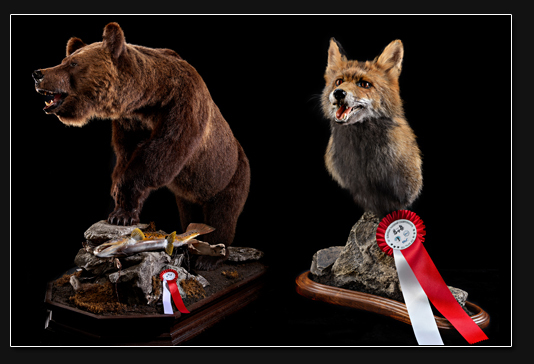 “Our placements and results were far better than we even dared to dream of and it confirmed that our taxidermists are delivering a high quality product every time,” said Carsten Skakkebaek, from First Class Trophy. 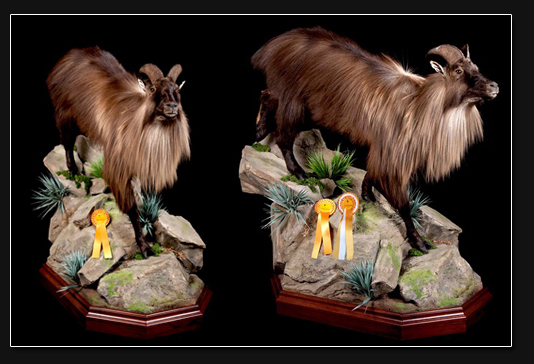 He added, “one of the judges, Wesley ‘Skip’ Skidmore, from the USA, gave us the following comments on our muflon trophy mount: “Taxidermy work of this high quality should make every client satisfied.” Mr Wesley ‘Skip’ Skidmore is not just ‘anybody’. 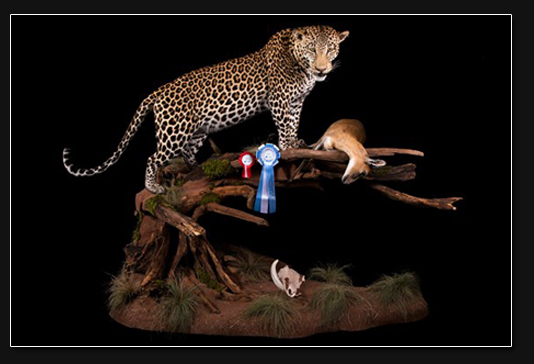 He has been the Chairman for the World Taxidermy Competition since 1985, and knows what he is talking about. “So, to have comments like that, is highly appreciated”, says Carsten Skakkebaek. 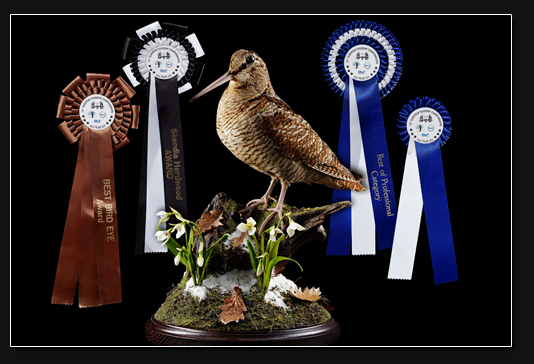 Very thorough inspections were the characteristic for the international committee of judges, when inspecting the trophy mounts. 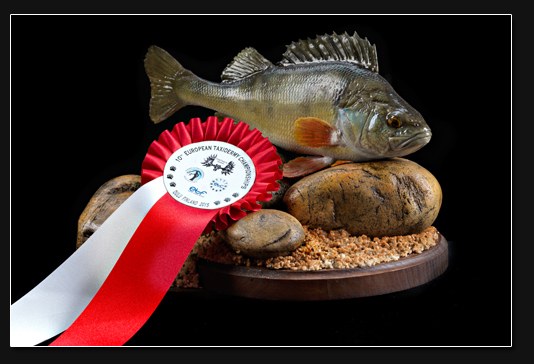 Here is one of First Class Trophies undergoing a thorough inspection by the judges. From left: Karl Matt (Austria), Alexander Sokolov (Russia) and Clark Screibels (USA). The Roebuck. 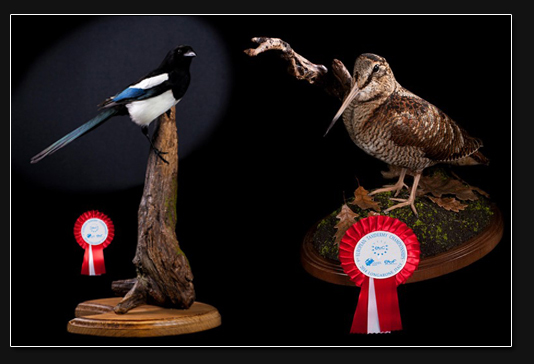 Copyright ‘World Taxidermy Championships’. All rights reserved. 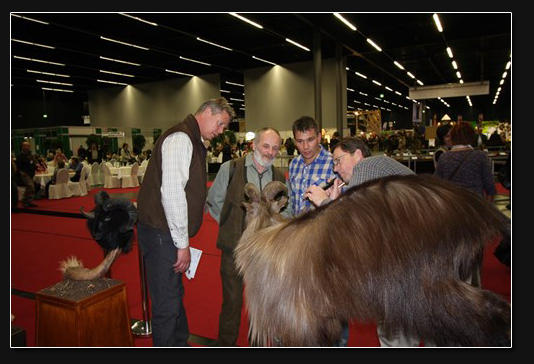 Judge Wesley ‘Skip’ Skidmore (USA) inspected and gave comments on his evaluation on our Himalayan thar, together with the First Class Trophy team behind the trophy mount. Copyright Frst Class Trophy. All rights reserved.